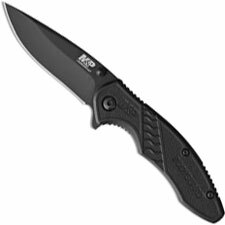 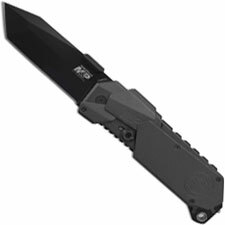 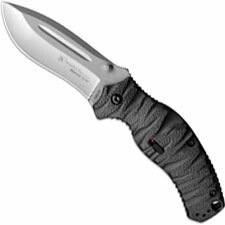 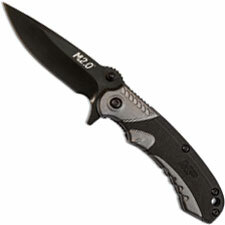 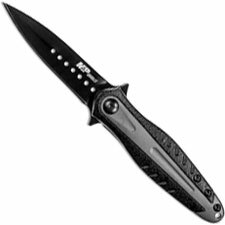 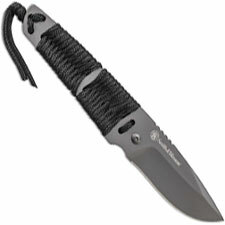 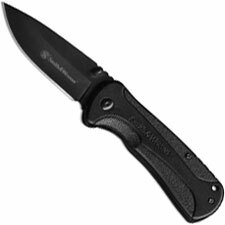 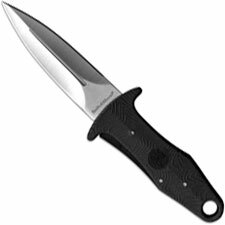 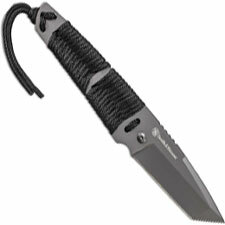 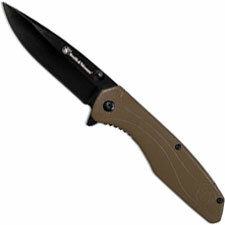 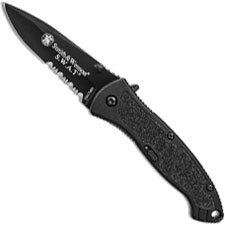 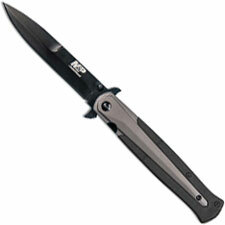 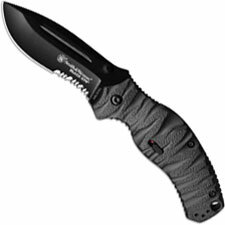 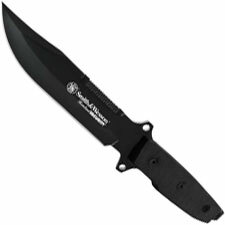 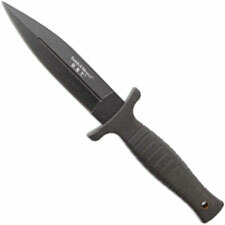 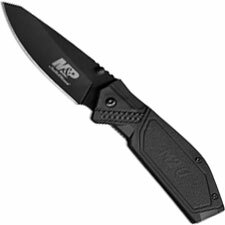 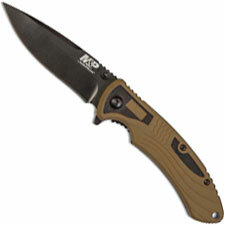 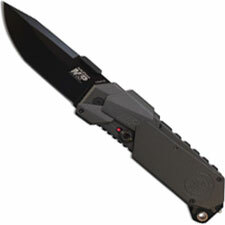 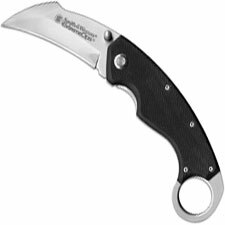 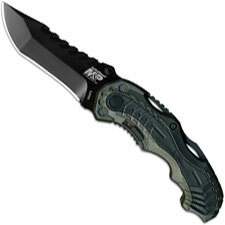 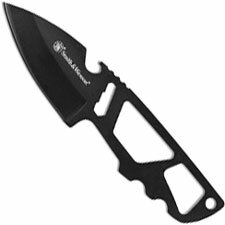 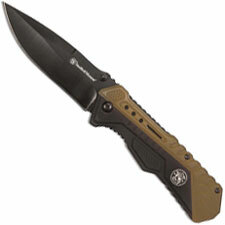 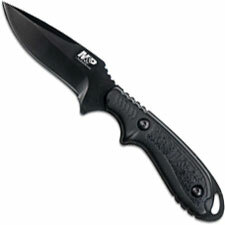 Smith and Wesson knives are produced by Taylor Cutlery. 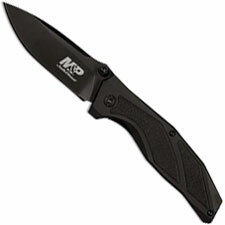 They make an affordable product with some of the industries leading designs. People of all sorts trust in the Smith & Wesson name and with many styles to choose from, we know you will find yours today.